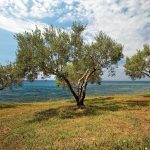 The olive tree is indigenous in Halkidiki and it has always been contributing to the local economy. Thanks to its mild climate and morphology, Halkidiki produces oil and olives that stand out for their special taste and quality. 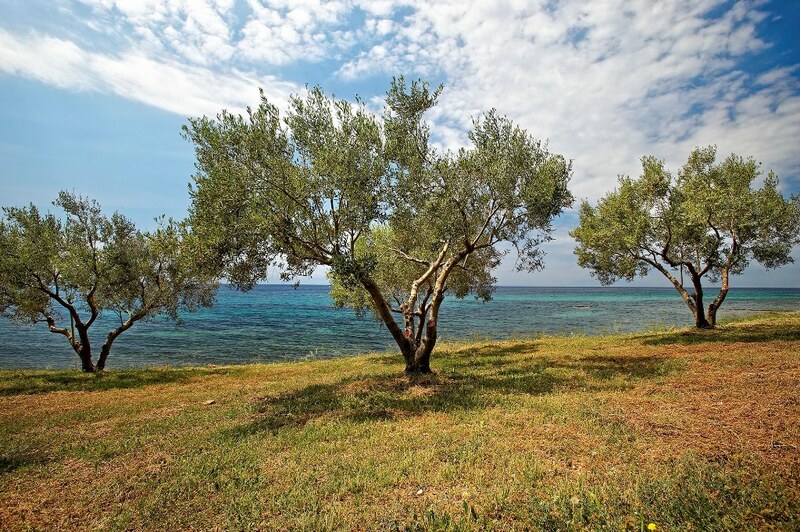 The olive trees of Halkidiki are cultivated without chemical interventions. The olives are rich in organic characteristics (substances which are necessary for the operation of the human body) and they are processed according to one major principle: the satisfaction of consumers. These products of high nutritional value and unique taste form an integral part of Mediterranean nutrition. 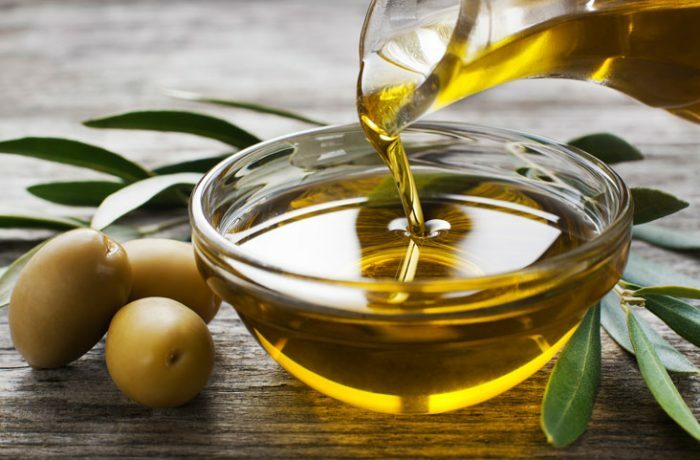 The olive oil of Halkidiki is extracted either from unripe olives of the variety "Halkidiki" or from ripe olives of various local varieties such as "Galano", "Metagitsi", "Agioritiki", "Galatista" etc. The olive oil of Halkidiki is rich in polyphenols and have district organoleptic characteristics. Halkidiki is mostly famous for the green olive oil, "Agourelaio" that comes from the pressing of unripe green olives and has a fruitier and strong, almost peppery flavour than other olive oils. It is also a more intense, bright green colour and it's also recognized as a product with Protected Designation of Origin (PDO). Production areas: Mount Meliton, Kassandra Peninsula, Holomontas mountain, Polygyros, Ormylia, Olynhtos and Nea Moudania.